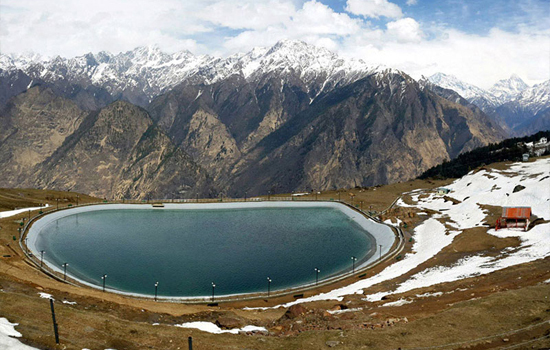 Chardham Tourism is approved by Uttrakhand Tourism. 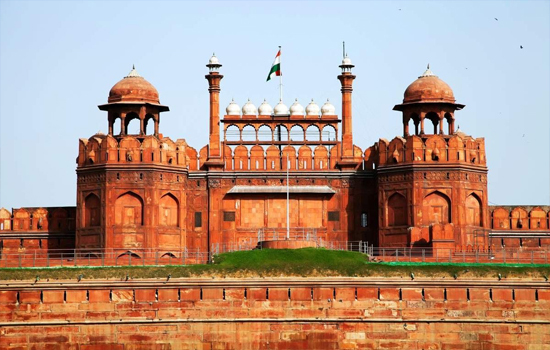 And offers 2019 Chardham Yatra Services with Chardham Package, Char Dham Tourism also provide 2019 Char Dham Yatra by Helicopter, 2019 Chardham Hotels Booking, 2019 Chardham Taxi service. 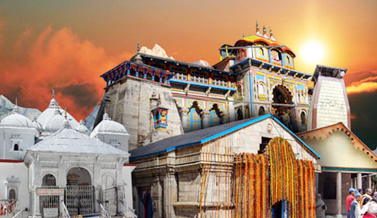 Chardham Tourism provide Char Dham Yatra tour Package from Haridwar and Delhi 2019. 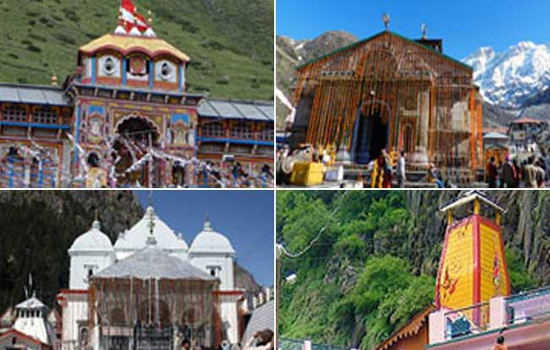 Book your Char Dham package for Char Dham Yatra 2019 at best affordable prices. 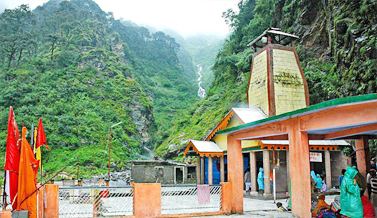 Char Dham package tour 2019. 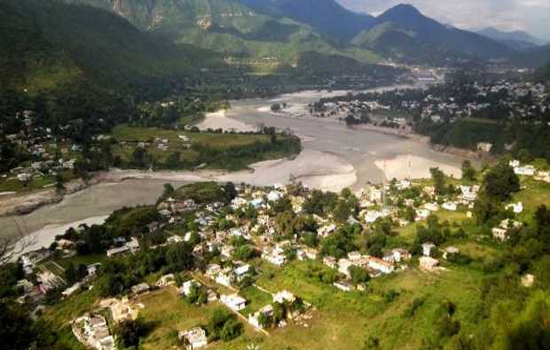 Our Travels agency is Haridwar uttrakhand base tour company in association with keen professional Staff, and we are approved by Uttrakhand Tourism. 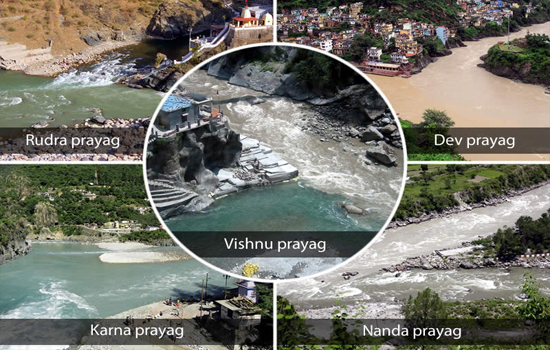 Best travel agent for Char Dham Yatra, agent for Chardham Packages, and agent for Chardham Yatra 2019. 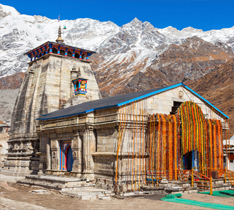 North India has attracted the travelers from all over the humankind for its religious tourism of all faiths and Yatras - the holy pilgrimage tour to Badrinath, Kedarnath, Gangotri and Yamunotri combined known as Chardham. 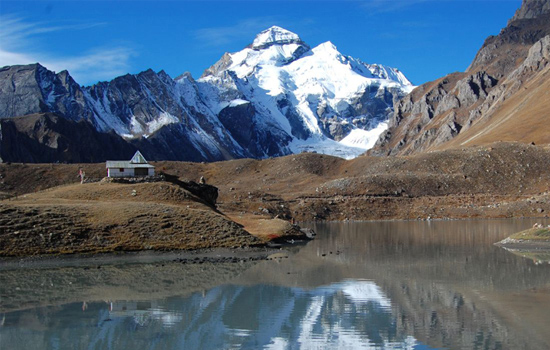 Blissful traverse of Char Dham Yatra in India is the most rationally acclaimed sojourn en route to the last emancipation. The meaning of Chardham Yatra to some is a path to salvation whereas to highest thinking souls is more of a myth but the most important fact is about the happiness of anxious human inner self. 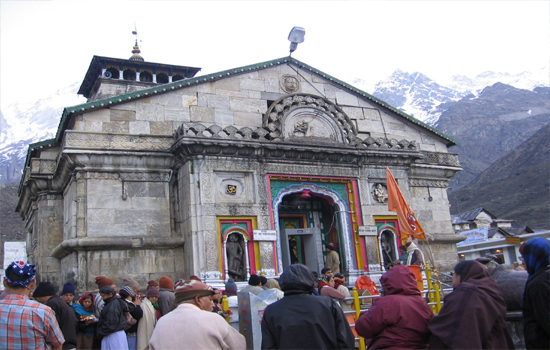 Char Dham Yatra collectively comprises of pilgrimage to holy shrines positioned at Badrinath, Kedarnath, Gangotri and Yamunotri in the Garhwal area of Himalayas. 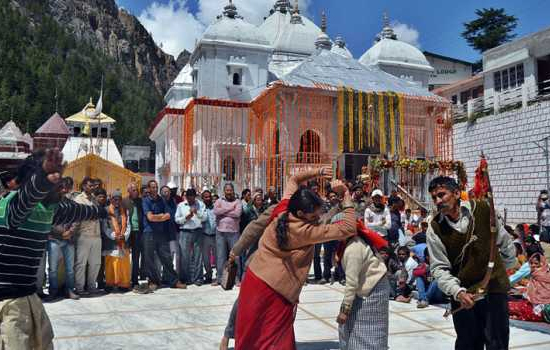 It spans for 6 months duration and is visited by 1000s of devotees from all across the humankind. 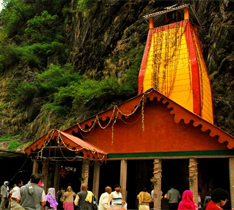 Chardham Tourism provide a complete char dham details with chardham yatra places information about Char Dham Yatra Package from Haridwar and Delhi, Chardham Package with chardham yatra route, chardham yatra by helicopter, chardham taxi service, chardham hotels, etc. 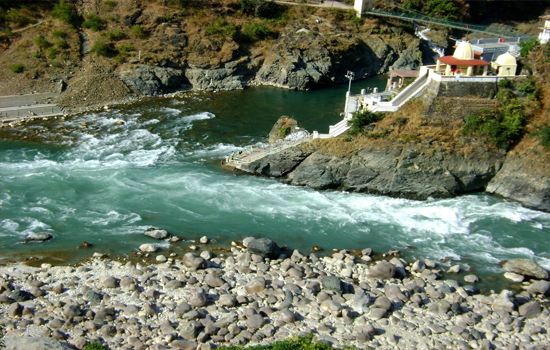 Nature in its entire splendor, the Yatra to the Char Dham is an experience that will stay with you and beyond. 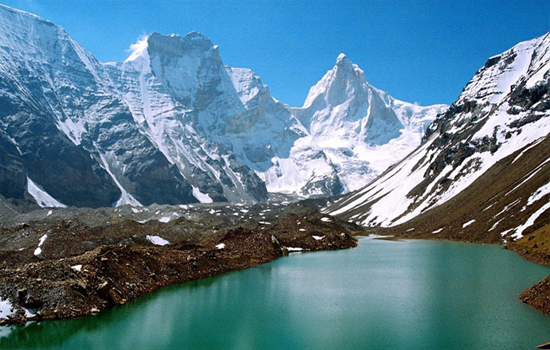 Enjoy your Char Dham Yatra with us. 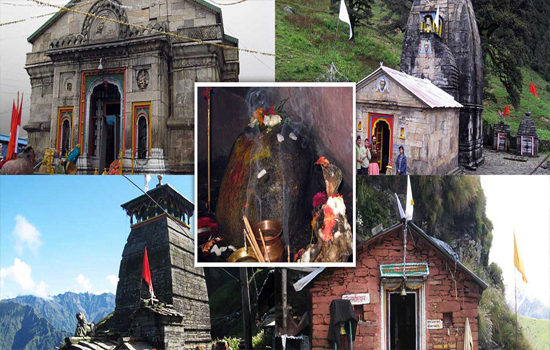 Char Dham Tourism is always working to make your char dham tour cheaper and convenient. 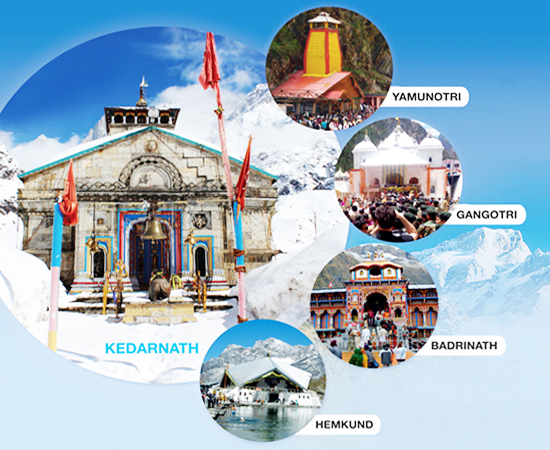 Find here Chardham Packages, ek dham yatra, do dham yatra, 3 Dham yatra, kedarnath yatra, badrinath yatra, Kedarnath Badrinath Tour, accommodation in Char Dham and more services. 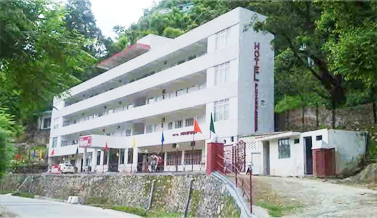 Chardham Tourism also provide information about online hotel reservation for Char Dham Package details with chardham yatra places. 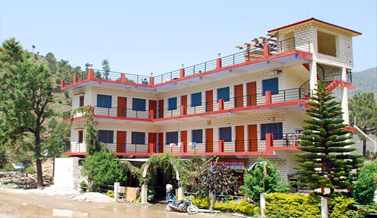 Accommodation in below mentioned hotels will surely make your pilgrim to Chardham a comfortable one. 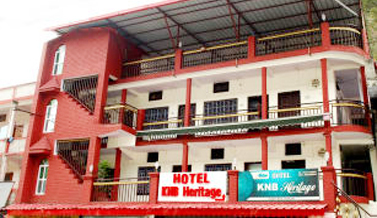 Furthermore, the reasonable fares and great hospitality make them the best Hotels in Char Dham. 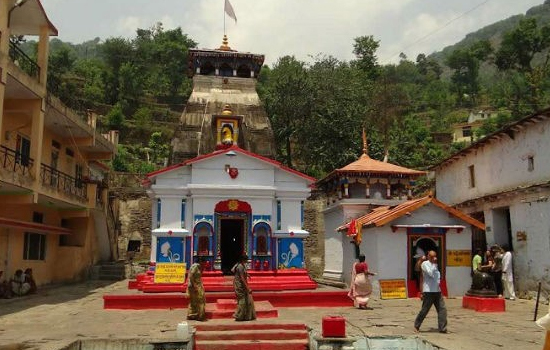 Chardham Tourism is a website of Yatra Holidays Tour and Travel is a reputed travel agency registered in Haridwar and approved by Uttrakhand Tourism. We started working in March 1997 as a local tour operator. 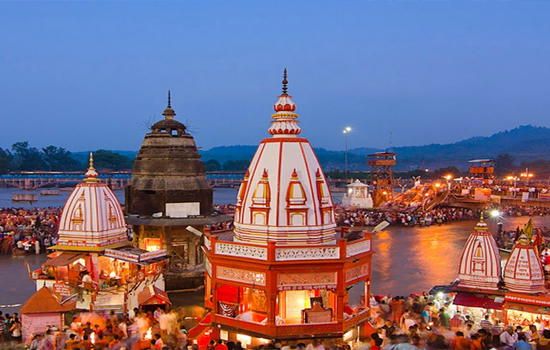 Now we started providing services for Chardham Package from Haridwar and Delhi with chardham yatra places details. 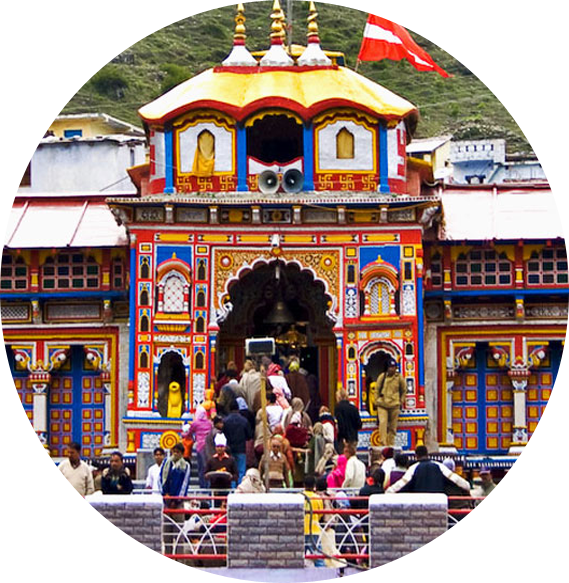 Chardham Yatra such as Char Dham Packages, Char Dham Yatra by Helicopter, Chardham Hotels Booking, Char Dham Taxi, etc. 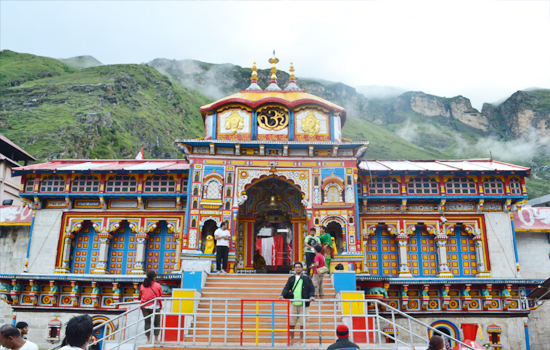 The Chardham Yatra begin from Yamunotri, afterwards going on to Gangotri and finally to Kedarnath and Badrinath. 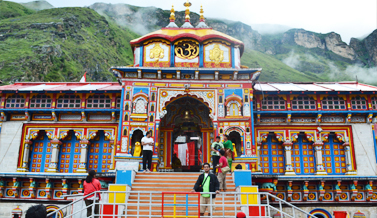 Get all possible information about Chardham Yatra and Chardham Package. 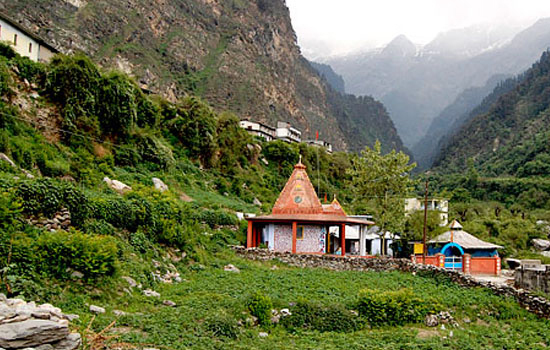 The basic pillars of Char Dham Yatra are Badrinath, Kedarnath, Gangotri along with Yamunotri are of extreme religious meaning and draws religious activist from across the world to the attractive Himalayan range. 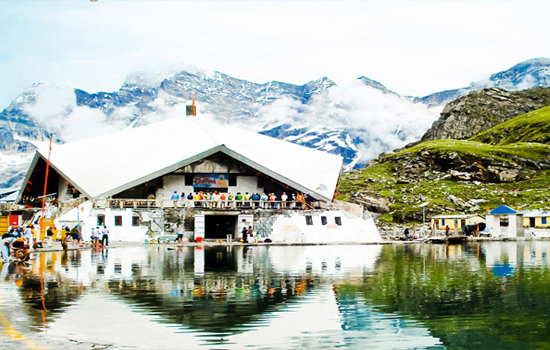 Spiritually worried souls who are always uneasy to know the small but yet most important questions regarding Chardham Yatra need not feel restless this release is all about unfolding those questions for a wonderful pilgrimage to feel the most blessed soul. 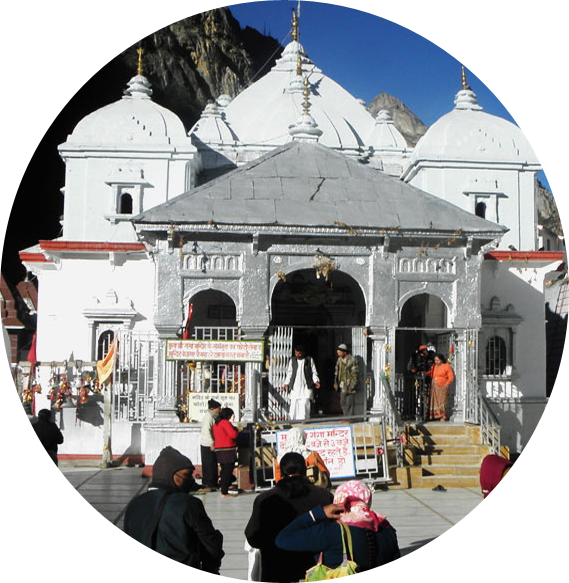 Char Dham Tourism provides all information about Char Dham Package details with Chardham Yatra Places and Chardham Pilgrimage Tour Packages given below. 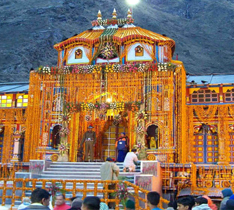 Book Char Dham Yatra Packages 2019 and enjoy your Yatra with distinctive experience. 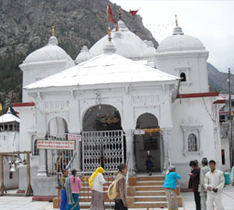 Chardham Tourism provide Chardham Yatra by Helicopter for Gangotri, Yamunotri, Badrinath and Kedaranth. 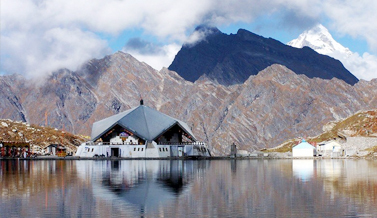 Chardham Tourism is a online Tour and travel company offering all type Chardham Services. 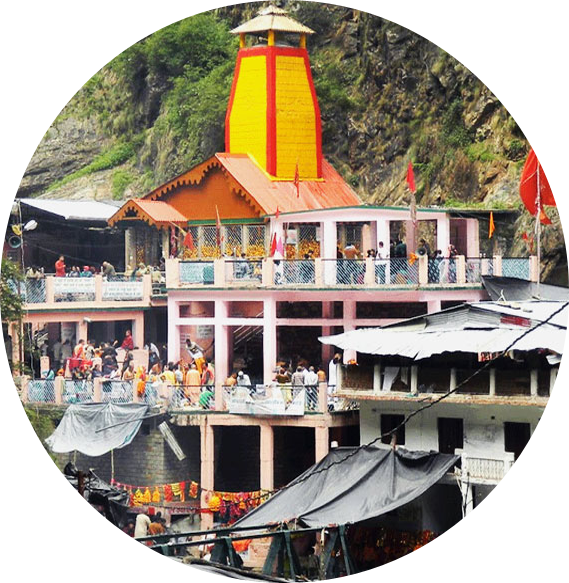 Chardham Tourism provide Car Rentals for all destinations of Chardham Yatra such as Gangotri, Yamunotri, Badrinath and Kedaranth.